The female wing at the biggest prison in the country houses 46 inmates. The youngest is about 20 years old and serving time for dealing drugs, and the oldest one is about 60 and convicted for murdering her husband who abused her for years. 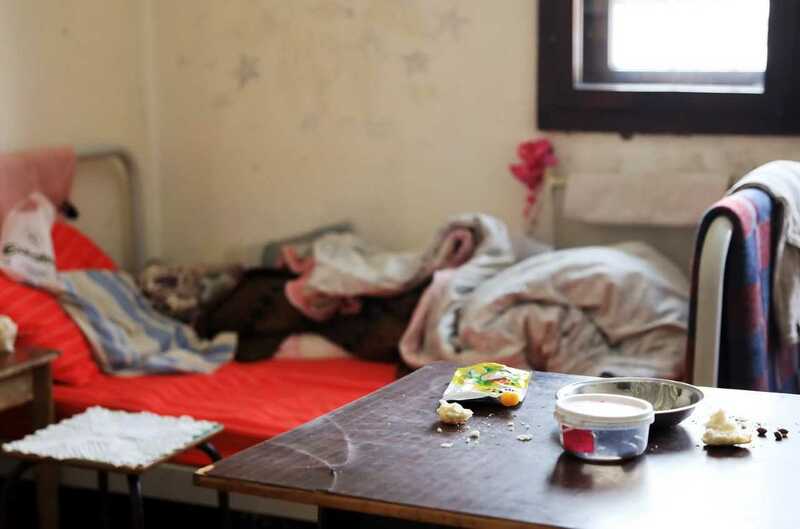 Skopje, 18 February 2019 (MIA) – The female wing at the biggest prison in the country houses 46 inmates. The youngest is about 20 years old and serving time for dealing drugs, and the oldest one is about 60 and convicted for murdering her husband who abused her for years. 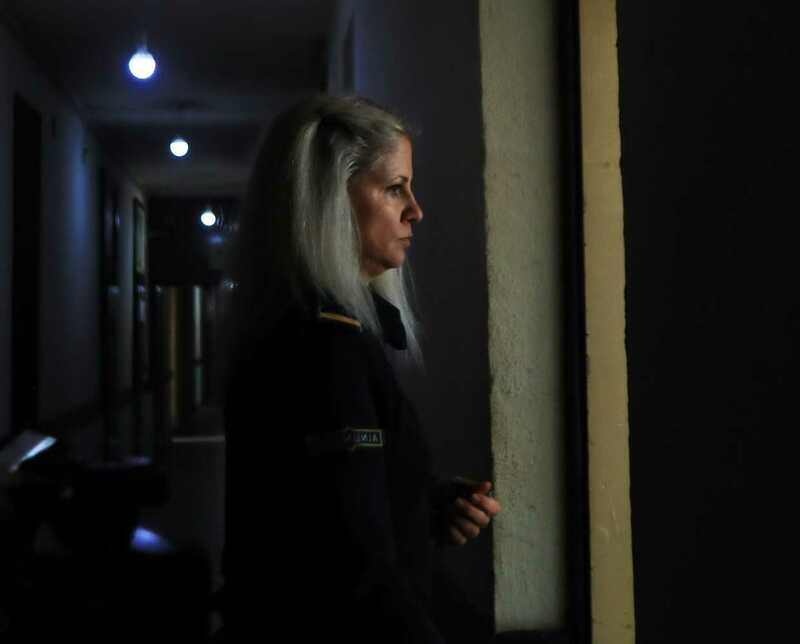 Idrizovo is the only prison that has a female wing, and women from all over the country are sent there to serve their sentences, regardless of the severity of their crime. Apart from doing the cooking for the prison’s 1000 inmates and sewing linens, female prisoners can take hairstyling courses. However, to attend sewing and hairstyling classes, they need to have completed their primary education, and most of them have not. There is one correctional educator in charge of the female inmates’ resocialization. Generally, inmates want to complete their education, as 26 of them haven’t even finished elementary school. Most of them are serving fairly short sentences, between five and 20 years, most often for robbery and drug dealing, although some are serving time for murder. Professors from Skopje’s Anton Semyonovich Makarenko adult education center come to Idrizovo to work with the inmates. 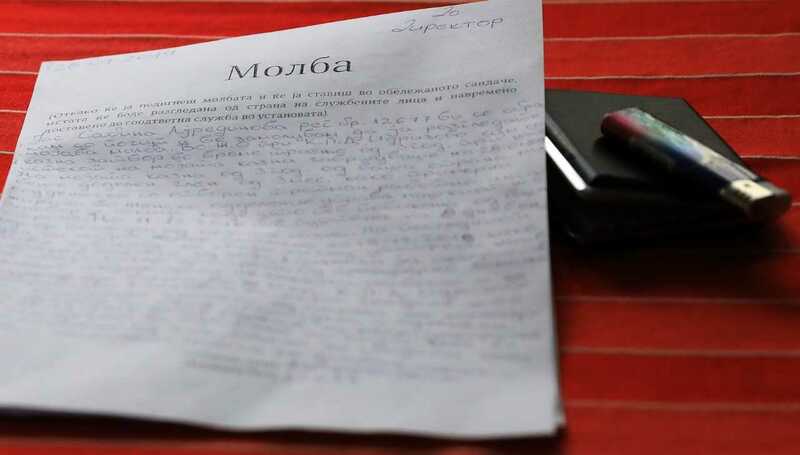 The Ministry of Education had proposed an abbreviated curriculum to allow prisoners to complete their primary education faster, for example, by taking three years’ worth of classes in one year. Most of the women serving time for the murder of their husbands had been victims of domestic abuse and had received reduced sentences. 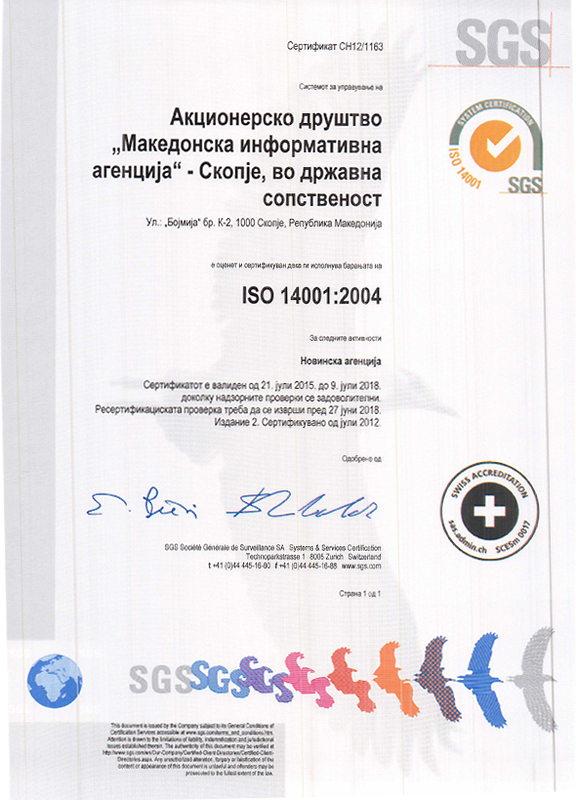 However, that is not the case with Shefie Jakupi from Kichevo. At the age of 19, she went to Germany and got married. After suffering many years of abuse, at the age of 54, she murdered her husband and cut him to pieces, which she then flushed down the toilet. Known in the media as “the butcher from Düsseldorf,” in 2008, she was sentenced to 20 years in prison. Today, she is halfway through her sentence, not counting the two and a half years she spent at Demir Hisar. She admits to her crime but says she never had the opportunity to share her side of the story. Now 64, she told us of her illness and how she only has one kidney but doesn’t receive the proper treatment for her condition at the prison. She said other women who had murdered their husbands under the same circumstances got much more reduced sentences. “I committed my crime in Germany, but they never asked me why I did it. I was abused by my husband who was six years older than me. I have seven grandkids who I’ve not seen in years. I have 11 more years to serve, and I’ve got no one to complain to. I don’t know how to lie or cheat, which is what people do here. 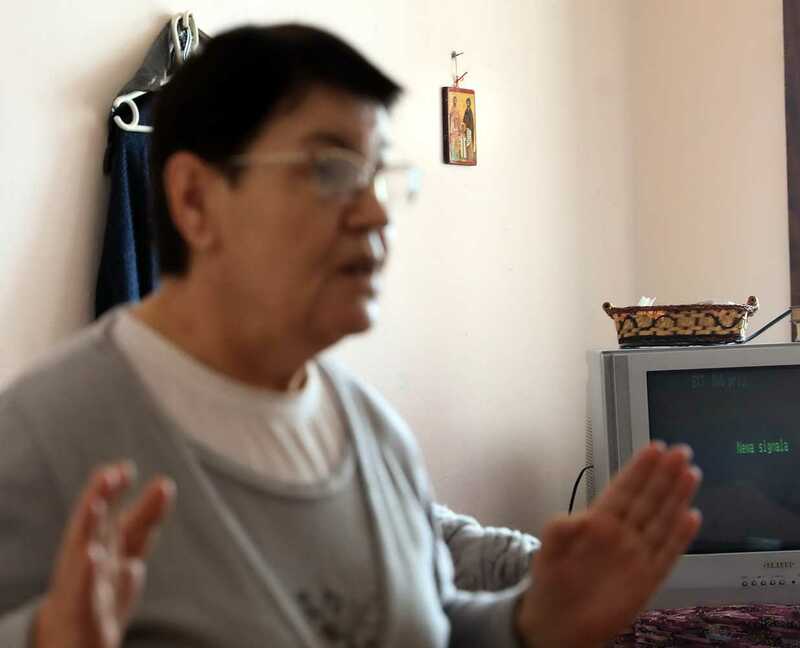 “I murdered my husband in self-defense, but I was in shock and couldn’t speak Macedonian, so I didn’t say anything during the trial. “Now, I want to share my side of the story, even if they sentence me to death. I want to tell you about my fate; I didn’t say this in court. I was in shock and under therapy, but I needed no therapy, I was troubled by a husband. “I’ve suffered a lot; I’m an honest woman. One of my lawyers counseled me not to say too much,” Shefie told us, speaking Macedonian with a thick German accent. She showed us photos of her grandchildren and told us she had been a housekeeper who spent her days taking care of her family. But, one day she could no longer take her husband’s abuse and snapped. Her husband, Abaz Jakupi, was butchered to death in Düsseldorf in their apartment and parts of his corpse had ended up in the toilet and the garbage disposal. “There is no justice here. Everyone makes mistakes, and I never meant to do anything wrong, I just wanted to protect my family. My husband used to lock me in the house and wouldn’t let me leave. We fought for six hours that day. He was always drunk, he cheated on me and hid our money, when all I ever did was be a good and hard-working wife,” Shefkie told us her side of the story. During her trial, she said, she had been counseled to stay quiet and not share too many details. The cells at the female wing are equipped with TVs, tables, and chairs. The beds are made up, there are stickers on the walls and a couple of rugs on the floors, as well. 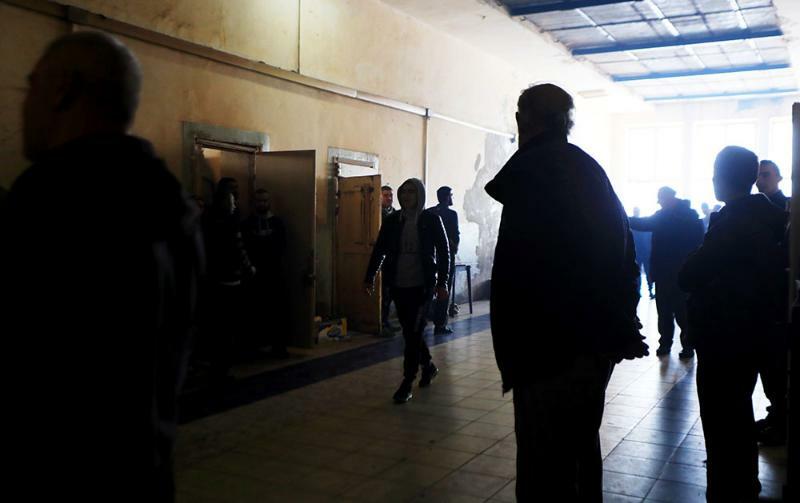 Most inmates said they are satisfied with the living conditions at the prison, although some complained about the cold and the inadequate medical care they receive. Men are not allowed to enter this wing, so 13 female guards who work in shifts are in charge of the security in this part of the prison. 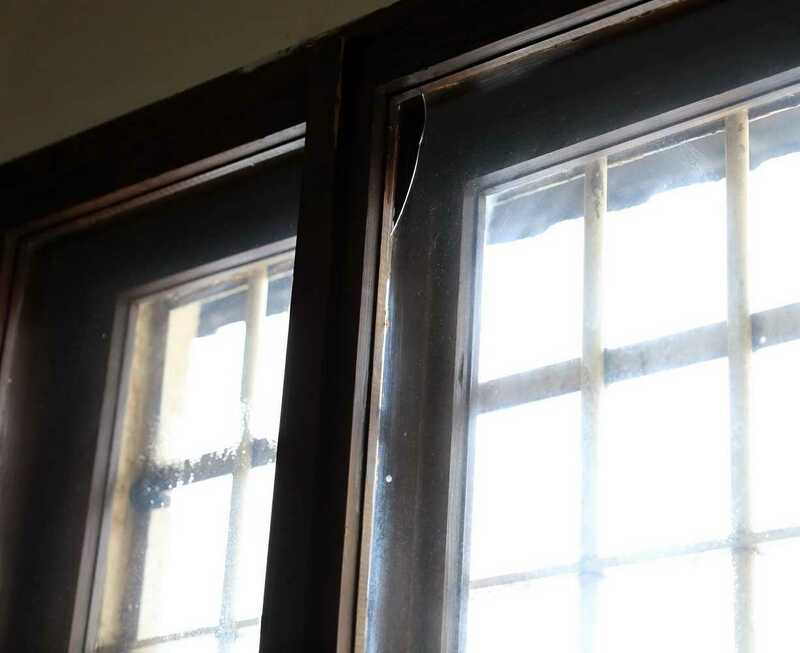 In the open wing, there are four cells which house around ten prisoners, including a 30-year-old woman, who seven years ago had been charged as accessory to a robbery and murder her father had committed. However, her sentence was postponed for a year because she was pregnant. We also talked to an inmate who is serving an 11-month, reduced sentence. She was to be released on the day of our visit, but her release was postponed because she was caught trying to sneak in marijuana and cocaine. “Our cells have no windows; we’re freezing to death here. There’s mold, and our door is also broken. We keep asking for someone to fix it, but no one has done anything about it. The heating works only at times. “I’m serving time for robbery, and I was supposed to leave today, but I made a mistake, I was too high,” she said. She has no primary education and is a single mother of two. She used to be addicted to methadone but hasn’t been given therapy in nine months. The inmates complained about their delayed releases, as often their papers get lost and they have to stay in prison longer. They blame this on the lack of coordination between the courts and the prison. Another common occurrence is the fights between inmates. Some women have been imprisoned three or four times. 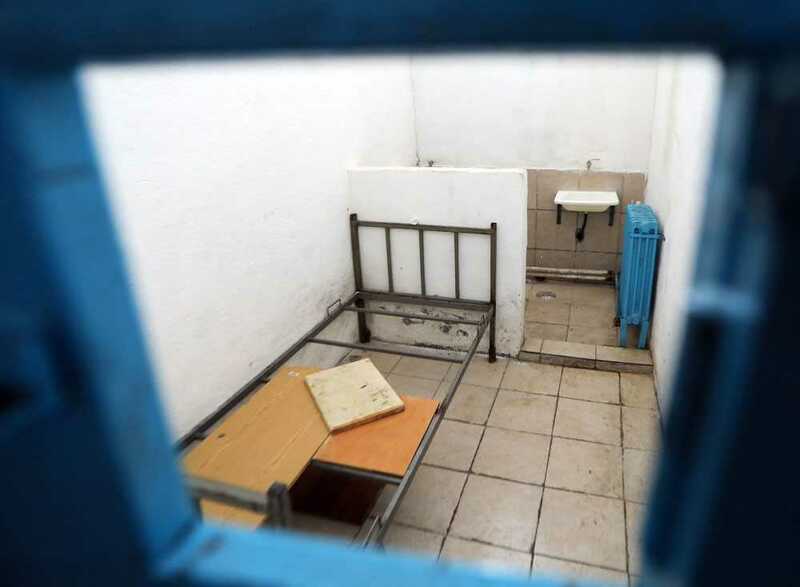 We also had the opportunity to visit the solitary confinement cell, which is rarely in use, as it is considered as an inhumane form of punishment. Like the male inmates, the women also spoke of the corruption at their wing and some form of prostitution. “You can work for the prison authorities. We see girls going out at night, and tend to the staff. Some of them are serving longer sentences and don’t have anyone to send them packages from outside, so they get close to someone from the staff,” one of the inmates told us. When asked whether they receive financial compensation for their services, she said that they are given special treatment. 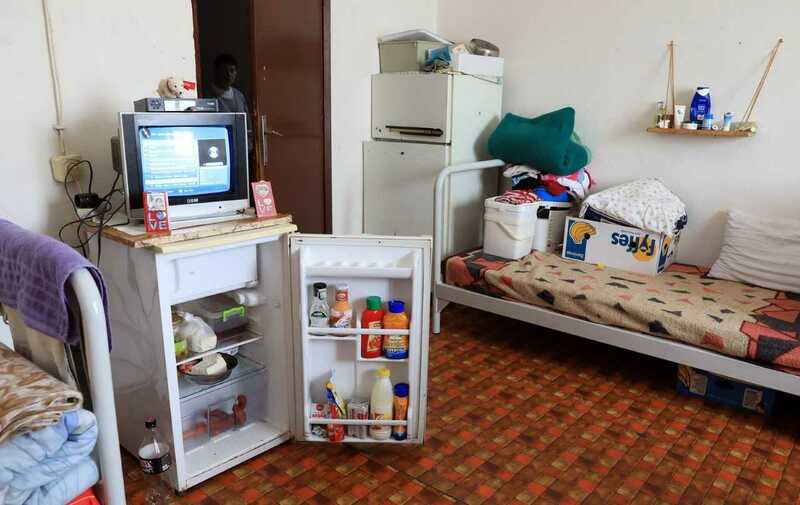 “They are the most privileged women in the prison and are given fridges and TVs,” she said. Resocialization is an important part of the prison sentence because it helps inmates to become functioning members of the society upon their release. At present, resocialization programs at Idrizovo need to be improved, as many prisoners complained they were not given any work. However, there is not much the prison authorities can do about this. Female inmates work in the kitchen and can attend sewing and hairstyling classes. Male inmates work either in the cafeteria or in the garage. Four psychologists are employed at the prison, but help inmates only when asked. Last year, the 29 employees in charge of the inmates’ resocialization worked from outside the prison, but now they have offices in the closed wing. 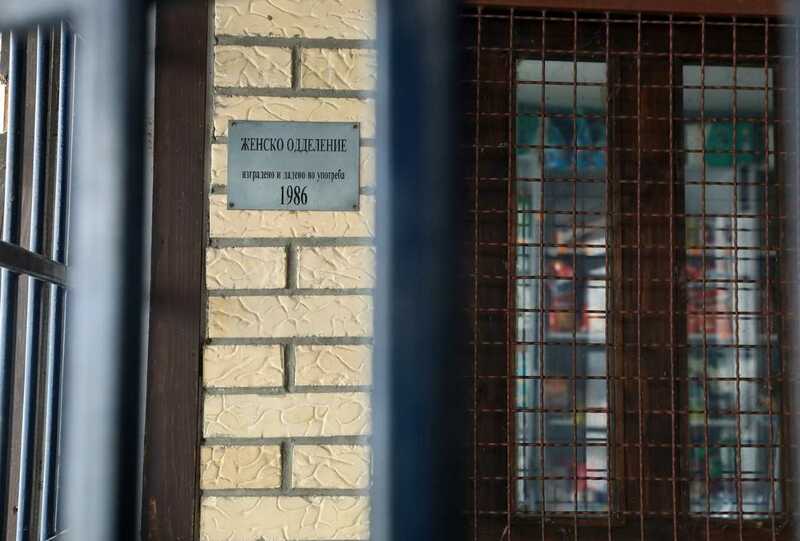 “We used to have 1,900 inmates, and our educators couldn’t handle the workload,” prison director Bobi Mojsovski said. “Now, every educator is in charge of about 35 to 45 prisoners. When I took office, the educators worked from outside the prison. Now everyone has their own office, and they spend the whole workday with the inmates. “The situation is the same in the open and semi-open wings and at the Veles wing as well. The inmates also have access to a psychologist and a social worker. We try to solve their problems as best we can,” Mojsovski added. 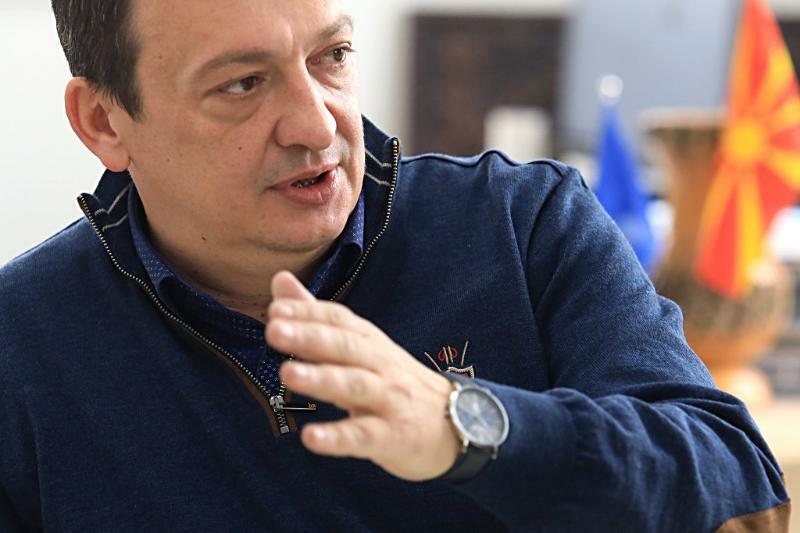 Asked if there were any resocialization programs inmates could take part in, Mojsovski responded the situation had been disastrous when he took office. Prisoners were owed wages, and out of all programs, only the cafeteria offered work for inmates. “Conditions have started to improve since I took office. We opened two workshops in the female wing, one where the women can learn to style hair and one where they sew linens which are then used in the prison. “Additionally, Pakomak gave us a garbage press machine, so the prisoners collect all the trash themselves and are compensated in return. The prison also makes some profit. 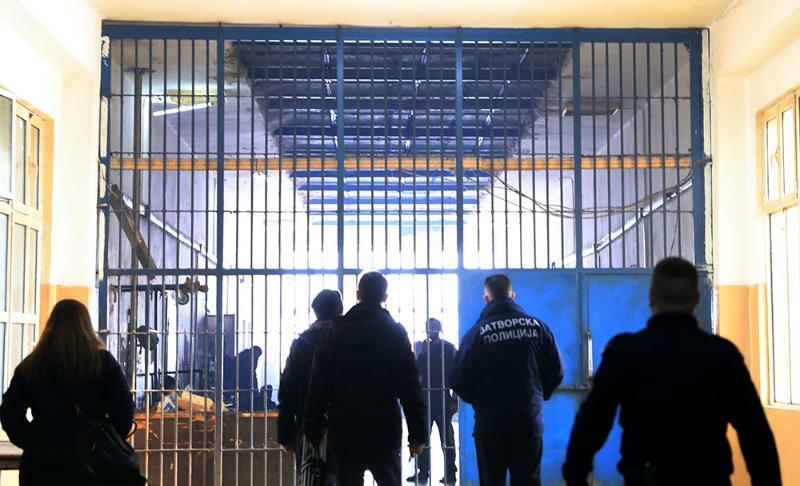 In the next phase, we plan to open a repair shop, where prisoners would work on maintaining not just the vehicles from Idrizovo, but also the ones from the Skopje prison,” Mojsovski added. 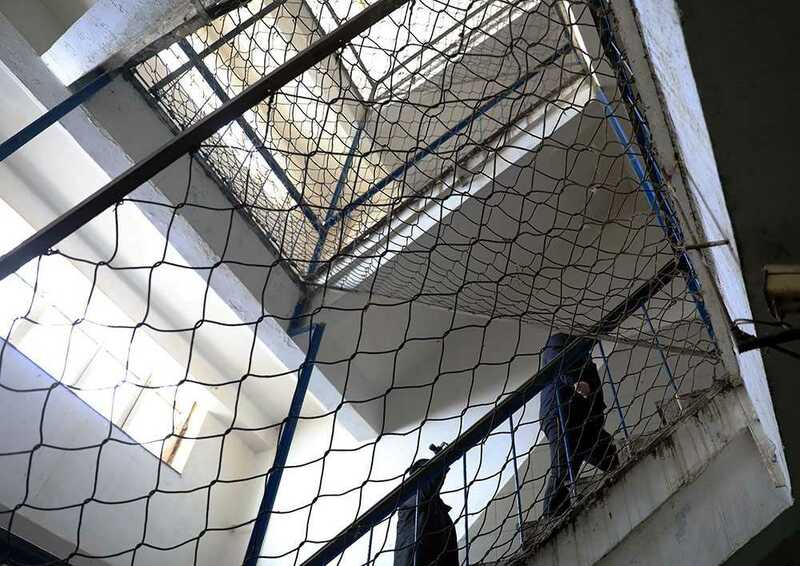 Mojsovski couldn’t tell us why one of the initiatives which employed part of the inmates is no longer functioning, as the land which the prisoners used to cultivate, is now under government jurisdiction. “The farmland has been turned into building land. At the moment we are negotiating with the government to get this land back, at least until the construction works begin. We’d like to cultivate the land, but at the moment, we’re not allowed to,” Mojsovski said. The inmates, on the other hand, told us a different side of the story. Most of them do not have any work engagements or a productive way to pass the time, and some consider prison to be a crime academy. “We have an educator, but we never get to see him. If you want to see the educator, you get beaten up first. Educators are here to scare us instead of educating us. You go to them, complaining about your family or some other issue, and they chase you away,” one of the inmates stated. 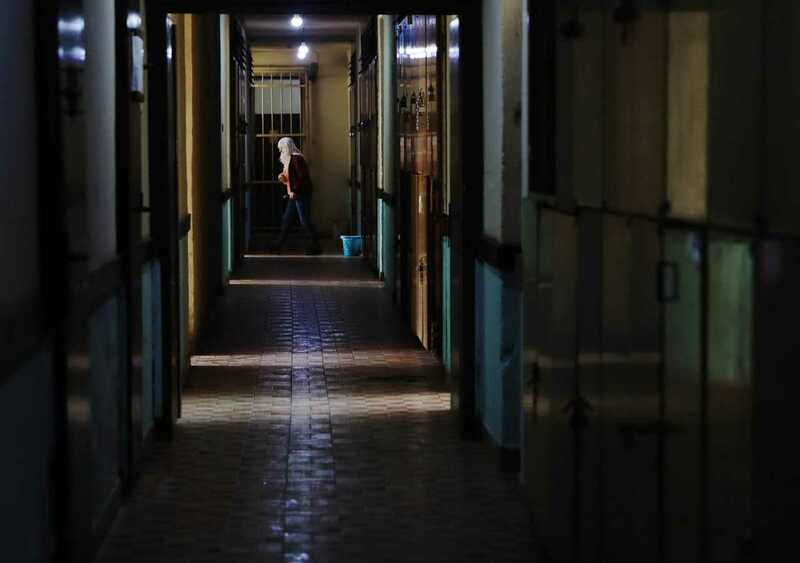 Most of the prisoners feel deprived they do not have the opportunity to work and pass the time productively and take their mind off criminal activities. One older inmate told us that once he is out of prison, he will look after his grandchildren and teach them not to do bad things. 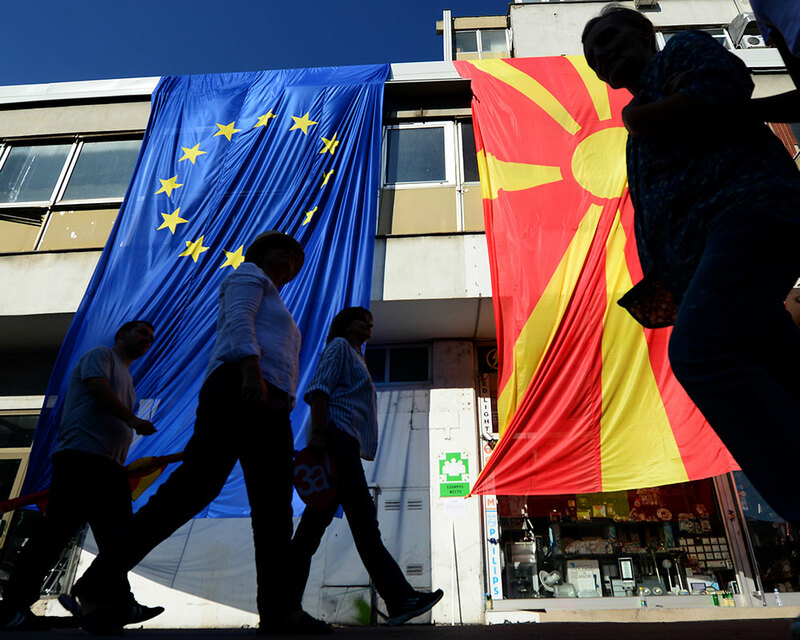 The country’s accession negotiations with the European Union are expected to start in June. The first topic of discussion is going to be Article 23 of the Community acquis, which talks about judiciary and fundamental rights. 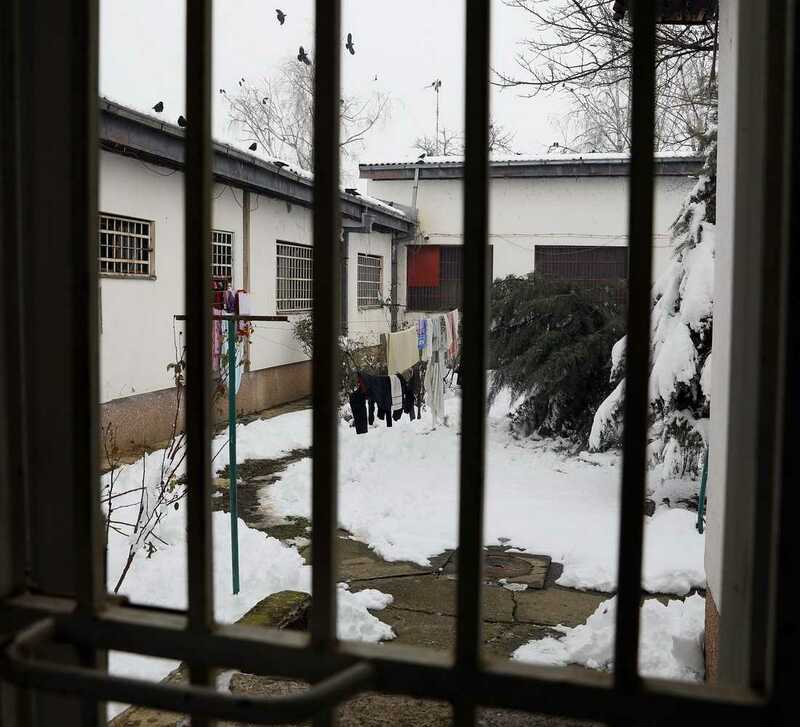 The European Union will review the living conditions in the prisons, which have been highly criticized in the past for being crowded, as well as for the inhumane living conditions and the lack of resocialization programs. 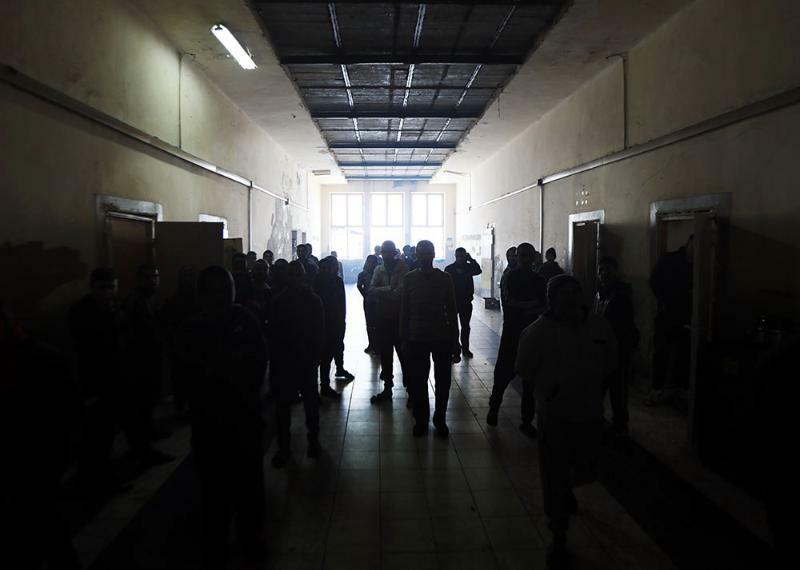 Macedonia’s biggest prison houses more than 60 percent of the country’s convicts, including 95 foreign citizens, 40 people sentenced for pedophilia and the convicts from the Divo Naselje case. Some progress can be noted in the prison, but there is much more work to be done to fix the issues that were ignored for years. And it is the prisons that will demonstrate how prepared the country is to become a part of Europe and respect the human rights of all its citizens, no matter which category they belong to.